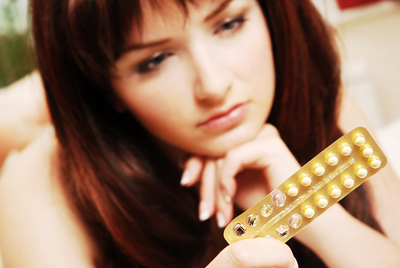 Contraceptive care, advice and prescribing. We provide a full range of contraception advice and treatment including long acting systems such as implants and coils. Cryotherapy for the removal of warts etc. - (a clinic is held every 8-12 weeks). We offer smoking cessation advice and support, including nicotine replacement therapies. It is important that patients are motivated to quit as they will be encouraged to set a timescale for giving up. Childhood vaccinations and immunisations - including the newly introduced nasal flu vaccine for all 2 & 3 year old. The surgery offers a range of minor surgery procedures including joint injections.